The consequences of longboarding and getting caught in West Vancouver range from a warning to fines up to $45 and having your board confiscated. The cost to release a confiscated board is $150. What are the rules in West Vancouver? Longboarding rules are laid out in the Traffic and Parking Bylaw. It states that longboarding or skateboarding on any West Vancouver roads is not allowed. Please note that bicycling is not considered “riding” and is regulated separately in section 11.2 of the bylaw. Boards are permitted in two skateboard parks in West Vancouver. What are the repercussions for violating the bylaw in West Vancouver? North Vancouver is divided into the City of North Vancouver and the District of North Vancouver. Make sure you check their websites and learn what rules apply to each area. The District of North Vancouver permits longboarding in certain areas and bans it in other areas. Please refer to section 617 of the bylaw. 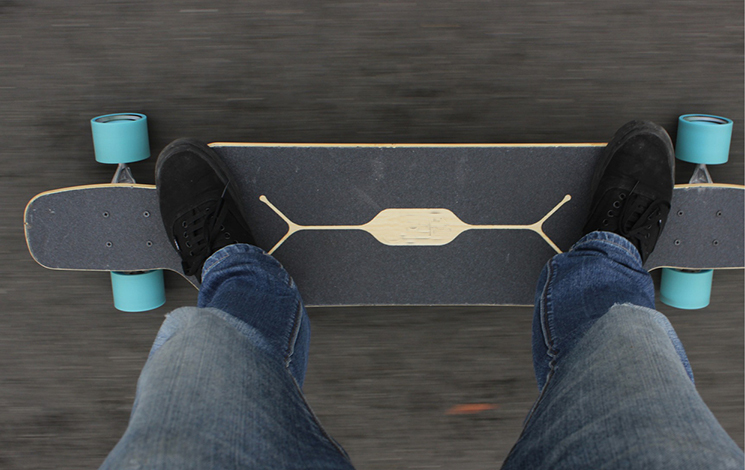 In the City of North Vancouver, longboarding is covered by skateboard regulations and is banned in certain areas.